KUBTEC today announced the launch a new website focused on the applications of digital X-ray imaging and irradiation in research, industrial testing and forensic applications. 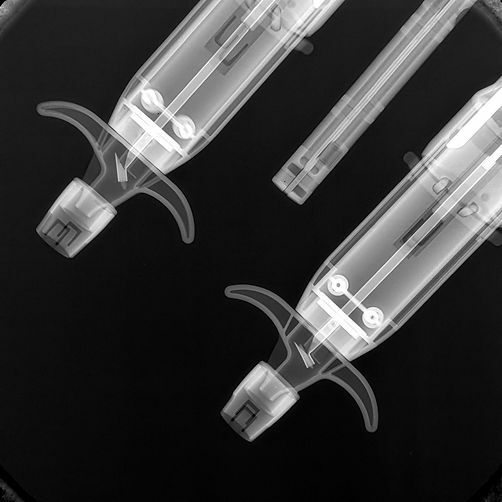 www.kubtecscientific.com is a one stop location for the KUBTEC’s Digital Imaging, Analysis and Irradiator product lines which provide solutions for KUBTEC’s customers in Forensics, Agricultural and Clinical Research, Manufacturing, Pharmaceuticals and other scientific sectors. In addition the company offers leading edge analysis packages for Bone Mineral Density and is the only provider of 3-D Tomosynthesis for individual specimens. Kubtec Scientific is focused on creating digital X-ray solutions for Science and Research, Forensics and Non Destructive Testing. KUBTEC products include digital X-ray imaging, Irradiators and Software analysis packages form Bone Mineral Density and 3-D Tomosynthesis.